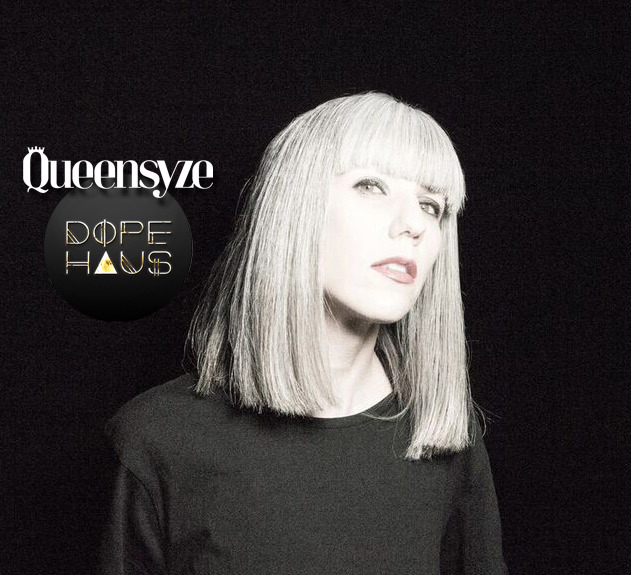 DOPE HAUS showcases legendary drum and bass producer Queensyze! 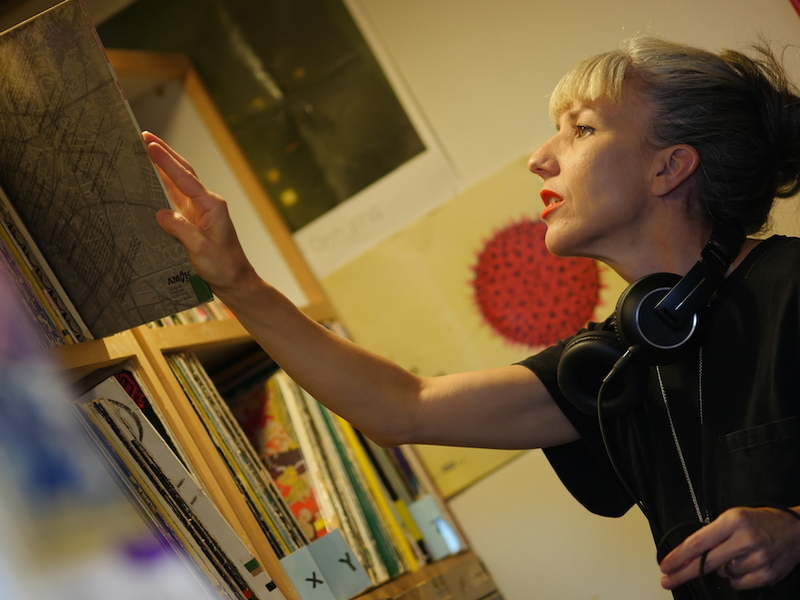 After a few tracks, Queensyze steps up to the decks and spins an all vinyl set, including some exclusive unreleased material featuring SOLLORS. Catch Queensyze’s interview with DOPE HAUS about her work in the film industry and her raver past at 20:45.